Yodle is a local online marketing and SEO services provider. Its features include web presence building, social media management, email marketing, and more. In this article, we cover Yodle reviews and pricing. Ready to get started? Visit its website. As of the date this article was written (March 6, 2019), there are no up-to-date positive Yodle reviews online. 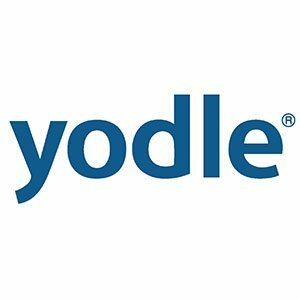 If you are a past or current Yodle customer, leave a review to help other business owners who are deciding whether or not to use the service. There are few up-to-date negative Yodle reviews online as of this writing. However, some users had bad experiences with unhelpful customer support. Yodle pricing is not declared on the website. However, according to a third-party site, packages cost between $179 and $450 per town, per month. 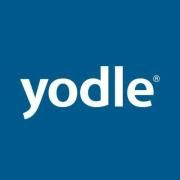 Interested users may contact Yodle’s support team directly to request for detailed pricing information. Ready to get started with Yodle? Visit its website. Best SEO Software For Small Businesses – SEO software is a part of a balanced and comprehensive SEO strategy to help your website gain traction and compete for valued and trusted organic search results. In this guide, our expert writers compared three of them to give you an idea on which SEO software would suit your needs in terms of features, pricing, and ease of use. How does Yodle ensure that its clients are always present & easy to find online? Yodle creates optimized listings on sites such as Google Maps and Bing Maps to make sure that the user’s company is always easy to find online, both in maps and directories. What comes with Yodle’s social media management services? Yodle creates a Facebook business page for its users that is updated with all the recent positive reviews, photos, or other special offers that need to be promoted. Have you read these Yodle reviews and are still not sure if it’s the right fit for you? Read our reviews of top SEO service providers or check out one of these three Yodle alternatives.